Many HD OTA transmitters are about 20-miles from me up 7300-ft on Lookout Mountain. There is no perfect antenna for every scenario. All you can do is figure out where your HD transmissions are coming from and try an antenna best positioned at your location for decent reception. 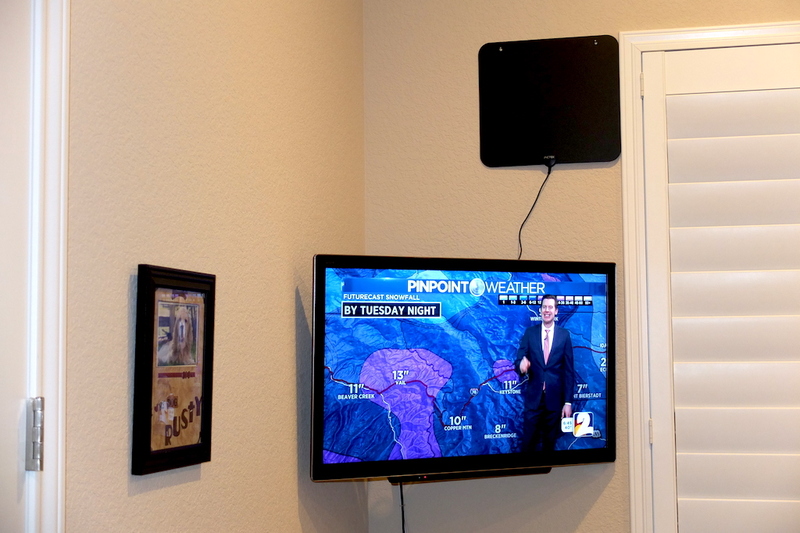 I get a couple dozen HD TV channels including PBS with a cheap 14-inch square patch antenna hung up on my office wall. I get all the local stations that I enjoy. Just one local station is 'weak' but it's not one of my favorites. 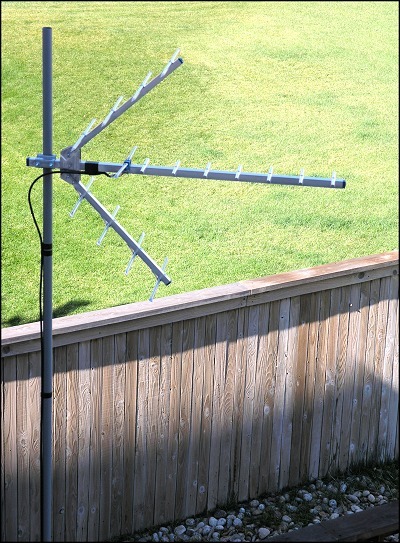 Before OTA HD transmissions went mainstream, I started out with a UHF Yagi antenna in my backyard in order pickup experimental broadcasts coming off high rise buildings in downtown Denver. 9News.com was one of the country's first to broadcast HD.